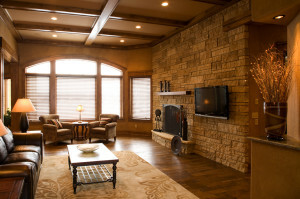 My name is Jeff Danberry and I bring over 30 years of experience in home design and build. Trust me, I’ve seen it all. I have seen on a number of occasions, clients that reach out to me to look at a project that was conceptualized years earlier. There are occasions when I initially meet homeowners to discuss their goals and they dust off a set of plans from years earlier. Lot’s of times previous plans never came to fruition either because they couldn’t afford it, the plans weren’t structural, or they couldn’t get proper zoning passed through their city. These are all pieces of the design and build process that every homeowner needs to consider, or at least their contractor should. My philosophy is to never put clients in that position. Along with my experience, I elicit the skills and expertise of surveyors, draftsman, designers, architects, contractors, city zoning administrators, and in some cases engineers, to develop a plan that is feasible to build in your desired budget and location. Any one of these professionals, by themselves, cannot accomplish this goal. I have the unique level of experience to not only creatively design but estimate costs and determine zoning for the home of your dreams. 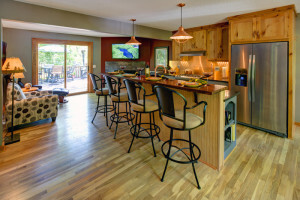 A modern kitchen design can bring energy and beauty to the heart of your home. The kitchen needs to be functional while also comfortable, it’s the place where life happens, not just breakfast, lunch and dinner. Together, we’ll design the kitchen were everyone congregates during get togethers, where the kids finish their homework and where dad watches football on Sunday. 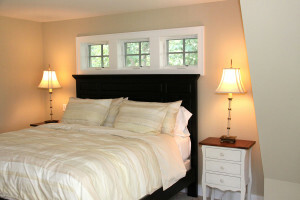 The second most popular project, after kitchens, are master suites and bathrooms. We have seen a shift from the huge “roman bath” in master suites to a more compact space that maximizes efficiency; less of a place to linger and more of a bright functional way to start your day. Relax and unwind at the end of your day in a master suite that truly welcomes you. 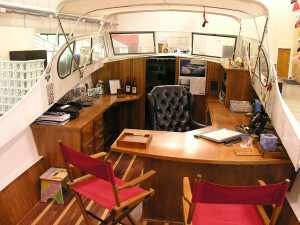 We can rework an existing layout, or design something entirely new! We see a number of homeowners choosing to totally renovate an existing home because they fell in love with the location and/or their lot. We’ve also seen homeowners purchase an existing lot and consider a whole home remodel because it has the lakeshore and the mature trees they want plus, it’s in the school district their kids love. Whatever the reason, we can help! 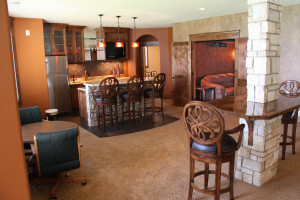 Basements have become a fun space, especially for family time. Most of the basements we do are for walkout homes. 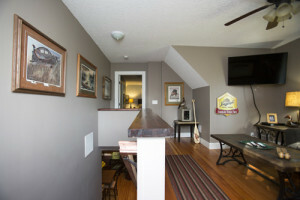 The loft or “carriage house” could be anything from a guest bedroom to a game room for kids to a full master suite for mom and dad. 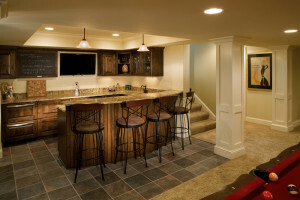 Whether you’re looking for extra space for the kids hang out in or place to entertain family and friends we can help you design and build a family friendly basement or loft! 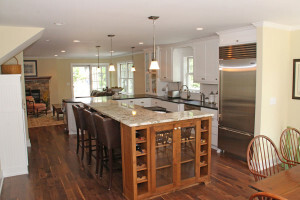 We don’t just design and remodel kitchens remodel or master bathroom. We’ve worked on some imaginative design projects over the last 30 years. From a “boat” office, to a Marine Recruitment Center to an outdoor Environmental Learning Center for the Excelsior School District, our ability to compliment any architecture has also led to some one of a kind projects like the Maynard’s Wharf bar! Excelsior Design Group doesn’t just design beautiful spaces inside, we also a knack for exterior design such as exciting entryways, outside fireplaces and outdoor classrooms. Our craftsman love to build 4×4 cedar brackets, timber beams, flower boxes, and log accents.